The Bombax Costatumis a small tree with flowers where the calyx is used in lots of West African cooking, mainly in thick sauces. The bark is used for its healing power for certain types of dermatosis, as well as its oil, which is used in numerous cosmetic products. This small tree is found in savannah or Tiger Bush areas of West Africa, from Senegal to Central African Republic. It is present in the Great Green Wall of Africa. The bark of Bombax costatum helps with healing certain skin issues. 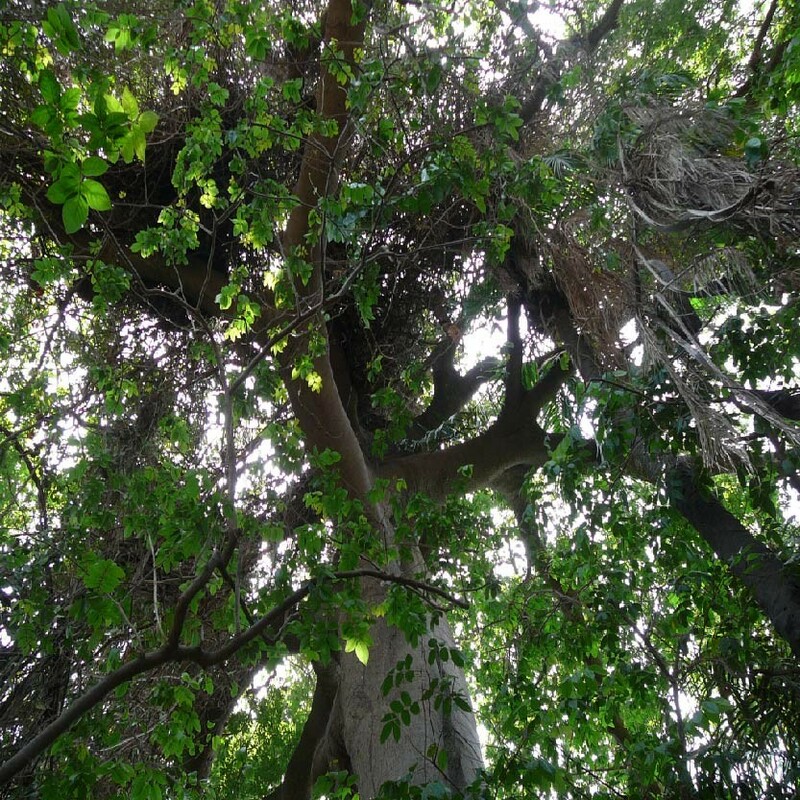 What’s more, the seeds of this tree produce an oil and input into the fabrication of cosmetic products and bath products.